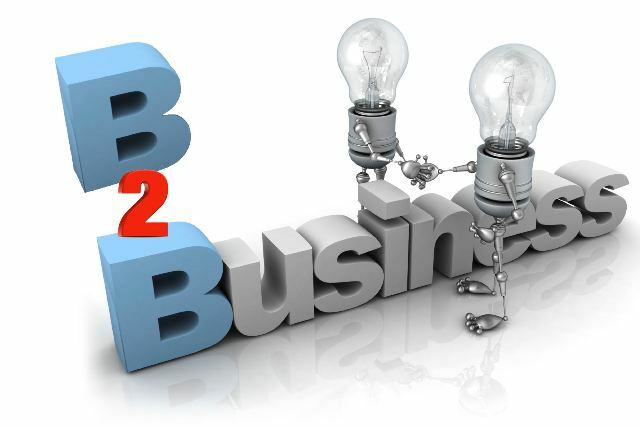 Yet another form of e-commerce is business-to-business (B2B). This is probably the least popular, but certainly one of the most useful type of e-commerce out there. This type of e-commerce involves businesses exchanging goods and services with one another. Most of the time B2B involves online marketing companies doing services for other online companies who are looking to get better results on the search engines. The most popular forms of online marketing are Search Engine Optimization (SEO) and Pay-Per-Click (PPC). SEO basically means that the online marketing company will help get your website or business to the top of the search engines when people search for that type of service or business in their area. They do this through word optimization, where they place keywords on your website that make the major search engines like Google, Yahoo and MSN recognize your site as one that has a lot of valuable information. PPC basically means like what it sounds like. They place ads and links on various pages and websites that link them back to your site. Every time someone clicks on a link to see your website, you pay the online marketing company a very small amount of money for getting your site more traffic. All of the other forms of e-commerce would not be possible without online marketing and B2B e-commerce.